Born in Croydon, South London, John Florance was educated at Selhurst Grammar School for Boys. Read English at University College, Swansea, at that time a constituent college of the University of Wales. He subsequently gained a PhD for research on 20th century drama and a Postgraduate Certificate in Education with Distinction. 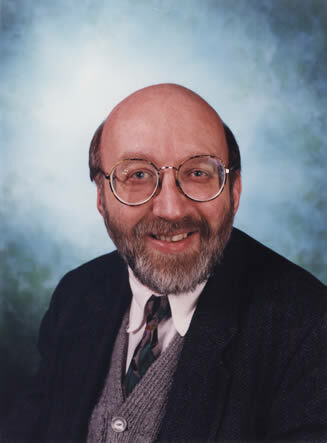 John joined the English Department of the Wyggeston and Queen Elizabeth I Sixth Form College as a teacher. Soon after arriving in Leicester he became involved in broadcasting with BBC Radio Leicester, and after many years teaching became a full time broadcaster with Radio Leicester, while also writing and presenting hundreds of programmes for BBC Radios 2 and 4. For many years has been heard on the early Pause for Thought slot on Radio 2, and he has presented a series for Channel 4. He now teaches for the WEA, the Richard Attenborough Centre at the University of Leicester and at De Montfort University. He has published a number of books on literature and radio broadcasting, and for many years wrote a weekly column of opinion for the Leicester Mercury. He now also presents pre-concert talks for the Philharmonia Orchestra and the Bardi Symphony Orchestra at the De Montfort Hall, and for the Leicester International Music Festival and other music organisations. He is the President of both the Shires Branch of the Betjeman Society and of the Leicester Gilbert and Sullivan Society, and is also a member of the Larkin Society. He enjoys classical music of all kinds especially opera and English music, and hopes one day to publish a book on spirituality in 20th century English music. He is also a Warden at Leicester Cathedral. Presidential Address: Why Opera Matters. Trans. LLPS vol. 86, pp. 4 – 5.